Water or sand filled barricades/barriers are designed to be easily transported to locations without the use of heavy-duty lifting equipment. As the name suggests, water or sand can be used to fill the barrier to make it an immovable object, thereby filling the purpose of preventing access to certain perimeters. The benefit of purchasing these barricades over concrete units are that they are less expensive, costs less to transport and can easily be moved and stored for later use. Our barricades meet federal highway code “NCHRP 359”. We offer a number of plastic water or sand filled barriers which are a stable, solid and sound way of controlling traffic. 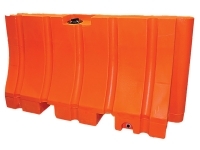 Water filled barricades and sand filled barriers can be stacked or interlocked – this allows you to create a continuous line of drums or barriers to safely block access to certain areas such as active construction sites for oncoming traffic. These are also used to delineate lanes in addition to protecting pedestrian traffic from vehicles in large crowds such as protests. Water fillable barriers and sand filled jersey barricades are typically large, hollow barricades which are made from high quality UV resistant polyethylene. 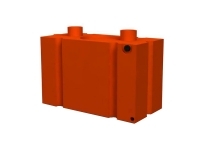 This makes them ideal for outdoor use as it allows them to withstand cold and high temperatures. 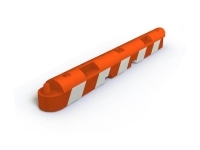 These barriers are available in a number of colors; however, the most common is safety orange as it is highly visible. 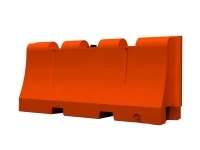 These are one of the most commonly used safety barriers for protection of pedestrians and workers in roadside construction as they can absorb high impact by speeding cars. Typically, the polyethylene shell is stable or in other words, can be filled with water or sand. Water filled barriers are usually used for temporary barricades. Sand filled barriers form a permanent option. Water filled barricades and sand filled barriers offer reliable protection against unsolicited access to restricted areas and vehicular impacts. 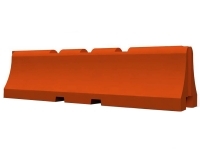 The range of water and sand fillable barriers are essentially lightweight before being ballasted, which makes them easy to transport and set-up. 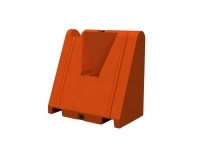 For example, stackable safety barriers typically weigh 50 lbs to 150 lbs when empty. 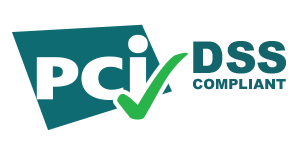 Depending on the specific barrier option, they measure anywhere between 23″ to 120″ in length. 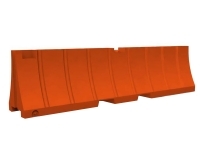 Water filled barricades and sand filled barriers can also be interconnected to form a line or stack which can save space and make storage/shipping easier. What’s more, the inset area can also accommodate barricade lights which are extremely useful in dark places or at night as they can warn vehicular or pedestrian traffic of upcoming roadside construction or other such hazards. Each barrier also comes with caps or lids on top which aids the process of filling water or sand into the shell while a drain plug near the bottom is provided for easily emptying the barriers. Water filled barricades and sand filled barriers are energy absorbing devices which are specially designed to stop errant vehicles safely. They can also be used to cordon off designated areas such as active construction sites and roadside excavations for the safety of workers and pedestrian/vehicular traffic. For example, water filled jersey barricades have a wide base and slope upwards to the top rail width of 6” to 9". Hence, these fillable barrier options can be used at or around the site of commercial renovations, construction projects, etc. 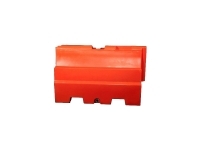 These are also a great option for those looking to protect worksites and section them off while saving money. Each barrier can create a heavy duty wall solution when filled with water or sand which won’t fall or tip in even windy conditions. Please note that certain barriers might require freight shipping which can incur an additional cost.